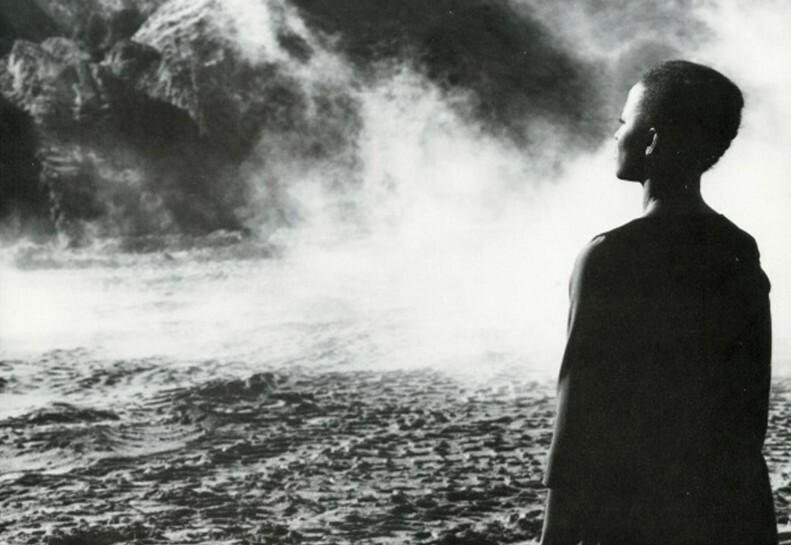 This special event at South London Gallery features a screening of Sankofa Film and Video Collective’s The Passion of Remembrance (1986), followed by an in conversation between Isaac Julien and film curator Karen Alexander. The Passion of Remembrance was the first full-length feature film by Sankofa Film and Video Collective, a co-operative formed in 1983 by black feminist and gay filmmakers. Shifting between real and mystic landscapes, the film reflects on the complexity of the black British experience and the often-overlooked intersections between race, class, gender and sexuality. Written and Directed by Maureen Blackwood and Isaac Julien. Producer and Production Manager: Martina Attille. Editor and Production Manager: Nadine Marsh-Edwards. Isaac Julien is as acclaimed for his fluent, arresting films as his vibrant and inventive gallery installations. Julien came to prominence in the film world with his 1989 drama-documentary Looking for Langston, gaining a cult following with this poetic exploration of Langston Hughes and the Harlem Renaissance. During the past two decades he has made work largely, though not exclusively, for galleries and museums, using multi-screen installations to express fractured narratives exploring memory and desire. Julien has been appointed a Commander of the Order of the British Empire (CBE) for services to the Arts in the Queen’s Birthday 2017 Honours List. Karen Alexander is a writer, educator and freelance curator based in London, focusing primarily on black British film and feminist cinema. Previously, she worked as a senior tutor at the Royal College of Art and for over ten years at the BFI, specialising in connecting rare archive material and diverse contemporary moving image work with audiences. Currently, she is Curator of Programmes at Culture&, an independent arts and education charity specialising in cultural heritage.